In the darkness is the light. Vampyr is the latest release from Dontnod Entertainment, developer of games like Life is Strange and Remember Me. While Life is Strange and Remember Me weren’t the lightest video game fare, Vampyr is certainly a new direction from Dontnod. One oozing with gothic aesthetic via vampires, doctors, plagues, and a healthy dose of brooding. Vampyr takes place in England, 1918. The world is dark, forbidding. It’s the height of the Spanish flu pandemic and citizens are dying in droves. There’s also a nasty vampire problem brewing. You play as Dr. Jonathan Reid, renowned surgeon and researcher. The twisted irony of Reid’s predicament sets the stage for the entire game. During the Great War, Reid worked to test his theories on blood transfusion. Now, a mysterious stranger has passed to Reid a condition that makes him hunger for blood; the very subject of his research. At the start of the game, Reid’s condition is driven home when he accidentally drains blood from his own sister. 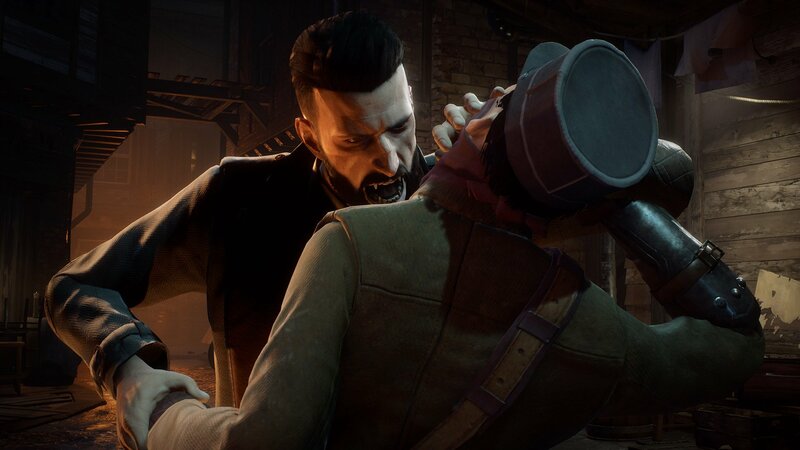 The opening act of Vampyr feels like a metaphor for the life Reid has lost. He’s seen as nothing more than a monster to be chased through seedy London streets by vampire hunters. Reid's given little time to process everything before being forced to fight and claw his way towards his chaotic new life. 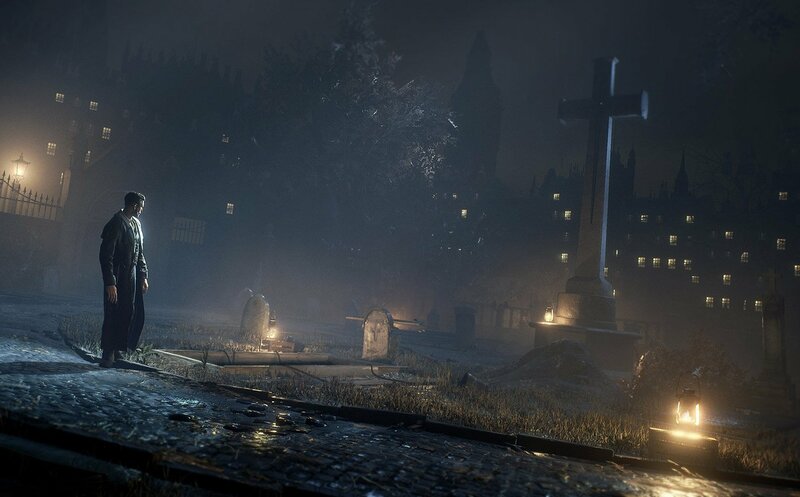 While Vampyr includes the usual offering of RPG side quests to offset its main story—Reid attempting to figure out who turned him and why—the side quests help play in to what’s going on around Reid. This is especially true of his work at Pembroke Hospital where he's able to interact with each patient and find out more about them. 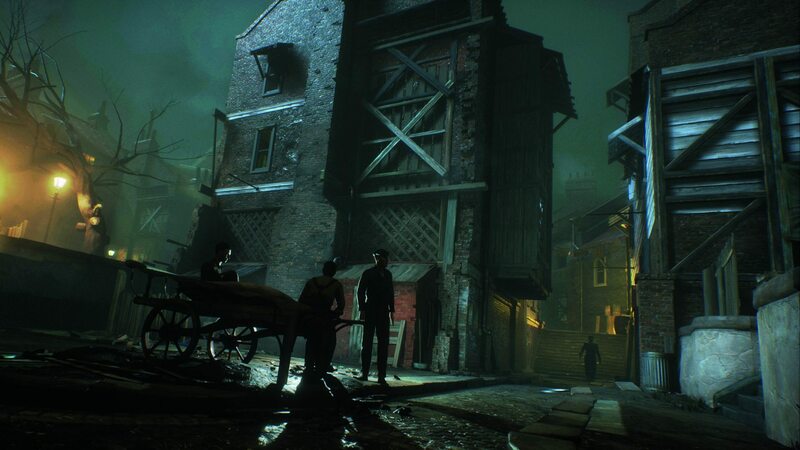 Each chapter of Vampyr lets you explore London and bask in its stark contrasts. The grimy underbelly riddled with sickness and Skals, and the shiny upper surface where the aristocracy roam. These contrasts help add depth and dimension to Vampyr’s standard RPG gameplay. Vampyr gives you the option to kill. You’re not forced to. On the surface, this may lead you to believe it’ll be easy to pick between playing as the “good” vampire and the “bad” vampire. However, things aren’t that black and white in Vampyr. For example, you may come across characters that seem worthy of a little vampiric justice at first. Yet when you find out more about them, you realize they’re nothing more than victims of circumstance. While playing Vampyr, we decided to avoid killing as much as possible and were rewarded with unforeseen surprises down the road. The interactions between characters feels reminiscent of Life is Strange. In fact, there are hidden nods to the developer’s previous games tucked inside Vampyr including a plant you can water in Reid’s office (similar to watering Max’s plant in Life is Strange) which unlocks the "Unlife is Strange" achievement. Killing or not killing characters, and making key decisions, has visible weight in Vampyr. Whether that weight is enough to push the final stake through your heart at the end remains up for debate, though. You’re able to connect with characters, but there’s also a fog of disconnect attached to the mechanic. With Life is Strange, everything was presented on a smaller scale in relation to how you choose to rewind time. 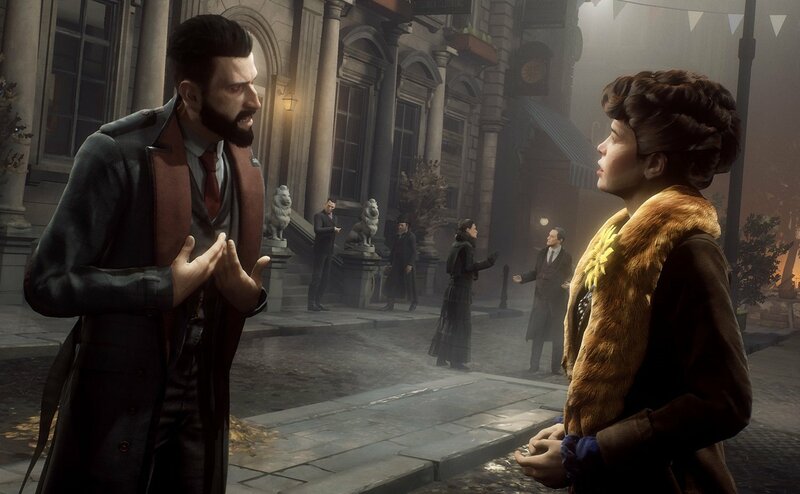 In Vampyr, the decision to kill (or not to kill) feels a lot more spread out between story acts. Still, there Vampyr included enough twists and turns to keep us satisfied during our time as Dr. Reid. It's not just that players are always given a choice in Vampyr. As in life, no matter how well-intentioned you are, you’ll likely end up making a mistake or two. The main complaint we have with Vampyr has to do with its RPG mechanics. Combat, while fluid and responsive, often fails to present real challenges. The crafting mechanic, skill tree, and weaponry all feel a little barebones. The result is a grand story and captivating atmosphere that can end up feeling dragged down by its own core gameplay. There are also times where you feel less like you’re Dr. Reid, secret vampire, and more like a curious bystander. That said, the game is a slow burn that truly comes alive once the RPG mechanics are able to take a bit of a backseat. It's better to set them aside, forget them, and focus solely on character interaction and unraveling the game’s primary mystery. Plus, there are enough fleshed out side quests to keep the cogs in your mind going even while slashing through yet another Skal. Despite its standard RPG mechanics, Vampyr is delightful breath of fresh air. Modern horror games have become saturated with jump scares, gore, and gross outs. Vampyr, on the other hand, is designed to let its aura and atmosphere chill you. Vampyr calls back to classic gothic horror in the best possible way. It not what you are that makes you a monster, it’s your choices. The narrative experience of Vampyr is unique. The characters have depth and dimension, as does the city you explore. Everything is properly balanced and presented well, even side quests and collectible items. You’re not forced to, but you want to talk to everyone, explore everything, and complete every aspect of Vampyr just the same. In the end, we came out wishing that more horror games were given a voice like Vampyr. They certainly would be better off for it.